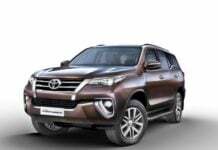 New cars and bikes launched in India with price, pics, details, features, specs, brochures and videos. 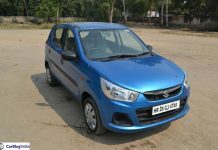 The update for the Maruti Alto comes ahead of the June 2019 deadline which makes a certain set of safety feature mandatory for all cars on sale in India. The BMW 620d GT will act as the new entry-level variant to the 6-Series GT line-up. It is available only in the Luxury Line trim. 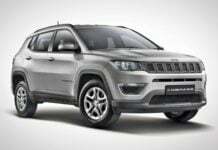 The Jeep Compass Sport Plus variant is going to sit as an entry-level variant and has been launched in the wake of rising competition in the segment. Maruti Ciaz launched with a new 1.5-litre diesel engine- Five things you should know! 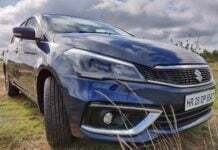 The new 1.5-litre diesel engine in the Maruti Ciaz has been developed in-house by the carmaker and is going to eventually replace the 1.3-litre DDiS unit. 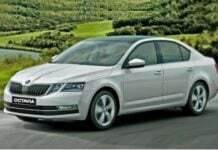 The Skoda Octavia joins the bandwagon of 'Corporate Edition'. Priced at INR 15.49 lakh, it is only available for existing Skoda customers. 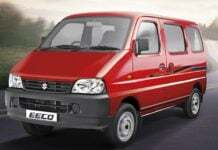 The MY 2019 Maruti Suzuki Celerio comes with additional safety features as standard. Also, it now meets the pedestrian, offset and side impact compliance. 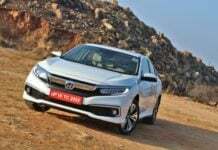 2019 Honda Civic petrol derivative accounts for 85% of demand; bookings reach 1600 mark! The 2019 Honda Civic was launched in India this month. 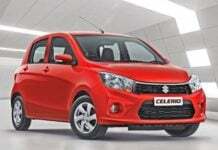 It's prices fall in-between the range of INR 17.70 lakh to INR 21 lakh (ex-showroom). 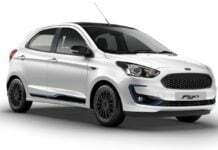 The 2019 Ford Figo comes with three engine options, three variants and a choice of two transmission units with seven colour options.